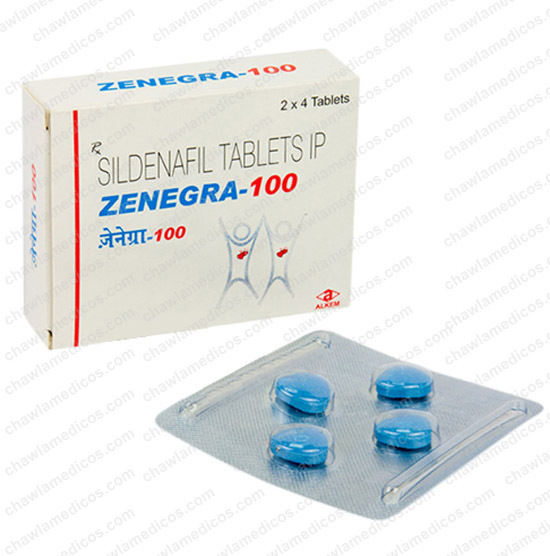 Vigora Tablet 100 Mg | Germed | Sildenafil online at best price in India. 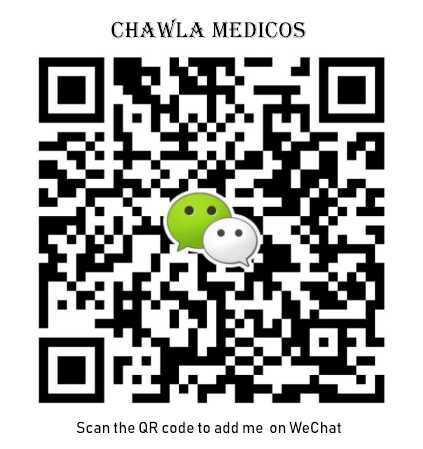 Vigora 100Mg Tablet is a phosphodiesterase type 5 inhibitor that helps to relax as well as dilate the blood vessels in the body. 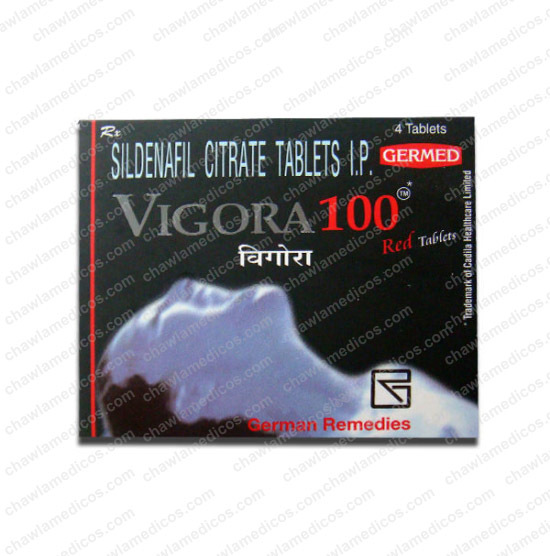 Vigora 100mg Tablet has used to treat erectile dysfunction. 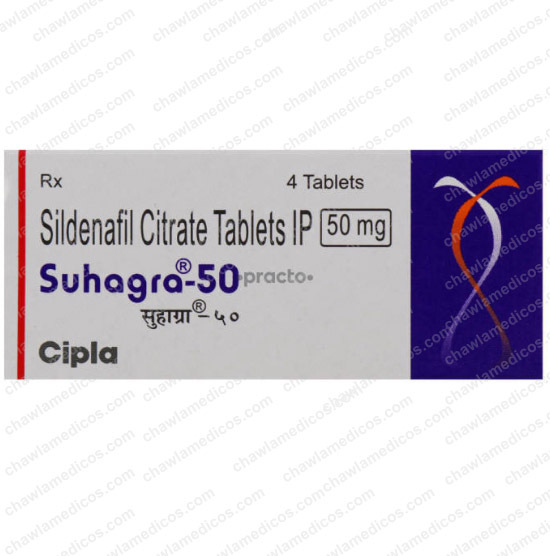 Vigora Tablets also treats pulmonary arterial hypertension (PAH), and eventually improves the exercising capacity in men as well as women. 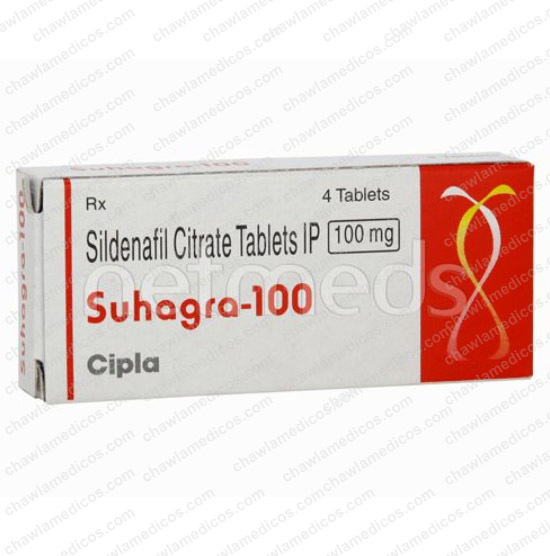 Before taking this medicine, it is mandatory to consult your doctor to confirm whether it is safe for you or not. 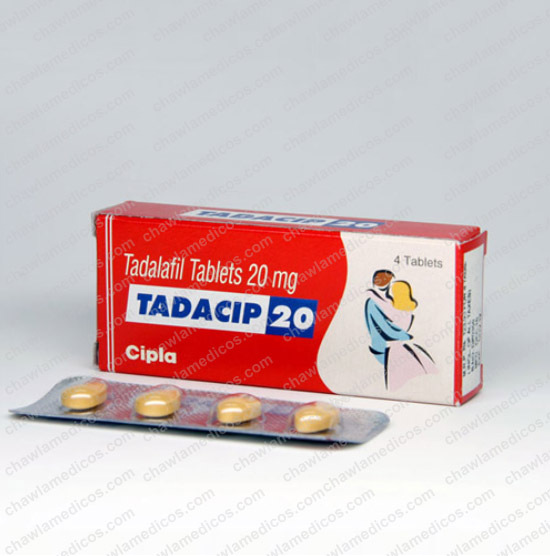 do not use any other medicines related to treating impotence, along with this drug.